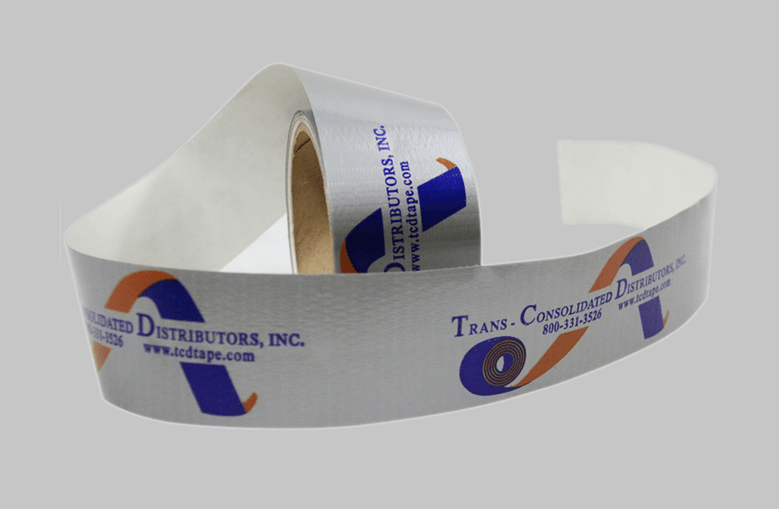 Trans-Consolidated Distributors specializes in custom printed duct tape. We offer a large selection of custom widths, lengths, and hundreds of custom colors to suit your needs. 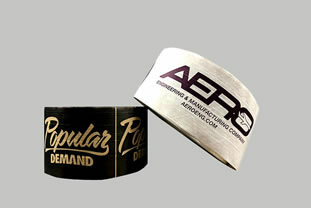 Customized logo duct tapes make an excellent promotional/giveaway item, as they go beyond the average pen or key-chain that many have come to expect. To learn more about our custom-printed duct tape offers or to get a quote for your group or business, feel free to give us a call at 800-331-3526. 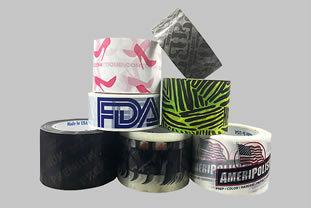 With your business’s logo or custom design printed on these rolls of duct tape, you can rest assured that your brand will be recognized on a continual basis. Minimum orders start at one case. If you need your tape in time for a trade show or event coming up soon we can complete orders as fast as 5 business days. For ASI and PPAI members be sure to mention your affiliation for special pricing. 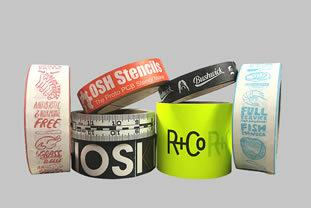 Polyethylene (PE) coated cloth tape with aggressive pressure sensitive natural rubber adhesive. 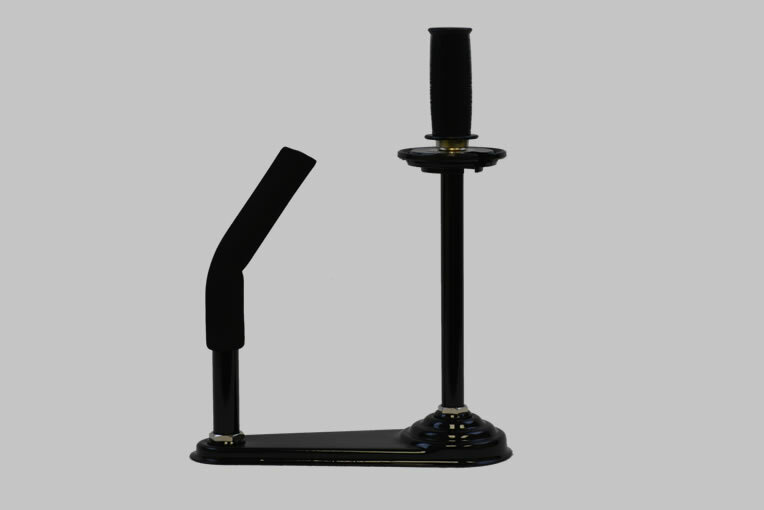 Specifically designed for applications where a significant level of tensile and tear strength is required. An excellent choice for sealing heating and air ventilation systems, repairs, and serves as an excellent moisture barrier.